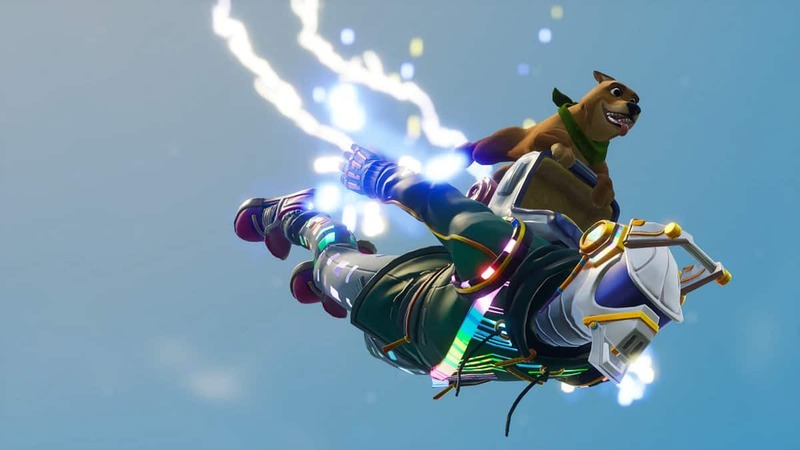 The Founder of Epic Games had some bitter things to say about Google’s security flaws report on Fortnite Android. Tim Sweeney believes Google adopted a rather “cheap” approach to gain user trust by putting Epic Games at fault. 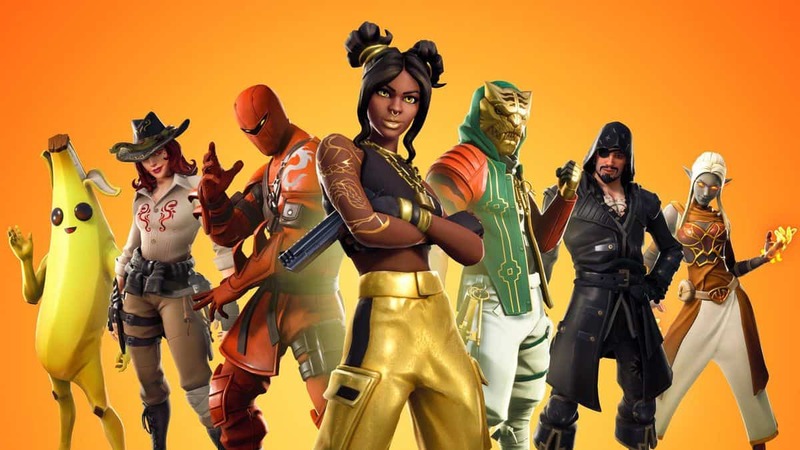 Sweeney further said that the Fortnite Android security flaws reported would only facilitate the hackers instead of users. 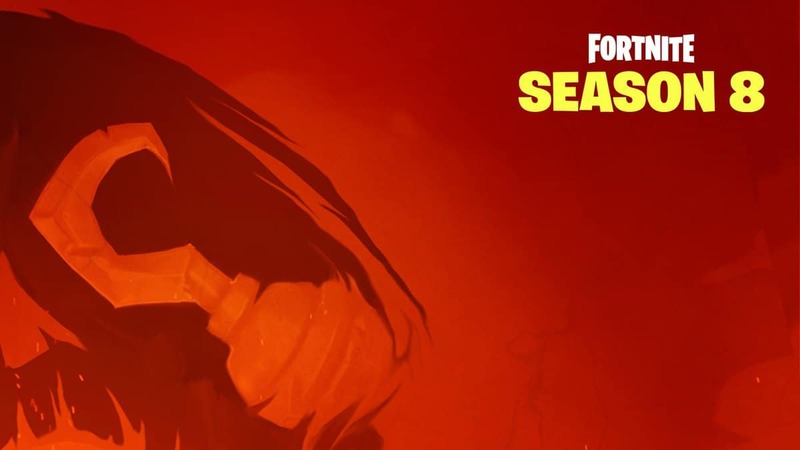 The reason behind this conflict arising seems to be the decision made by Epic Games to launch the Fortnite Android version separately from the Google Play Store. Fans had been anxious about an Android port for the battle royale game. 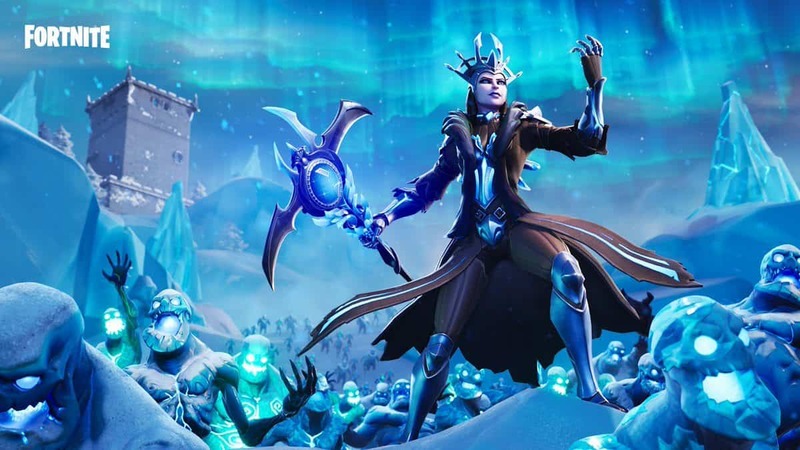 To speed up the process of providing to the needs of gamers, Epic Games exclude Google’s store from it. However, this also meant that Google won’t be getting the basic 30% from the sales of Fortnite Android port. On the other hand, when an application is installed from outside the Play Store on Android devices, it requires the user to grant permission to the device to install APK files from unknown sources. Google decided to publish a report on this matter imminently, which highlighted the risks of software hijack through fake APKs by hackers. Use the Google ecosystem, or expect them to publish the vulnerabilities to protect Android users. The word punishment is very appropriate here, but how does rapidly disclosing the technical details of a security flaw to hackers do anything to protect Android users? One might say that Google just followed their routine protocol, which is meant for any other application developer. Nonetheless, this scenario differentiates to others in the sense that this time Epic Games decided not to obey Google’s typical principles. 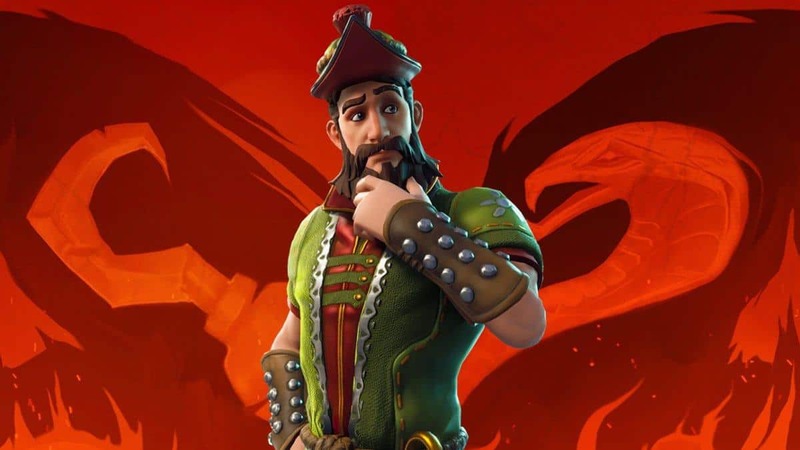 The APK file for the Fortnite Android was reported to have been leaked by Hackers earlier. Besides, you can check out the new 5.30 content update including the shockwave grenade if you’re looking forward to whats next in the game.